Black Friday Deal! 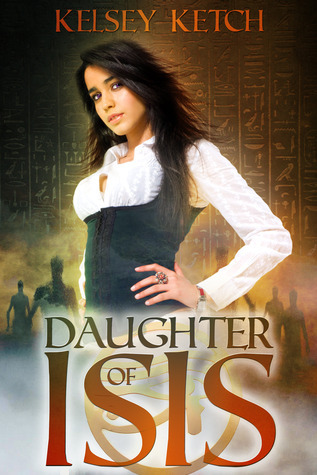 All E-copys of Daughter of Isis $1.99! 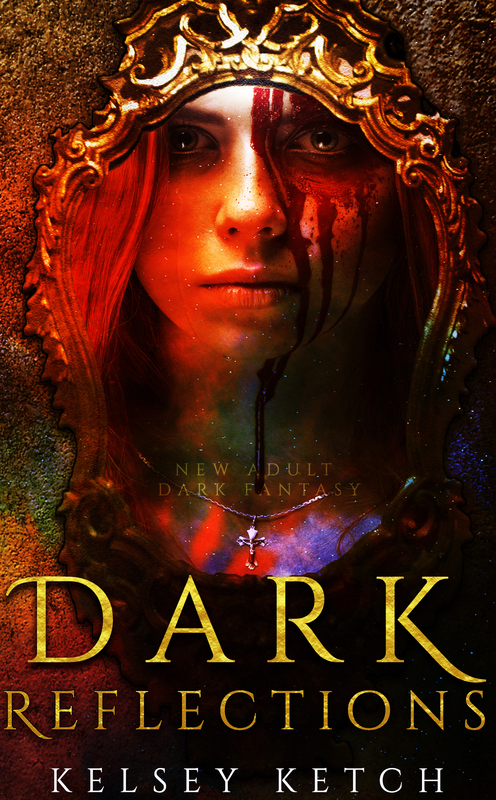 Next postThe Twelve Days of New Adult Giveaway Hop! 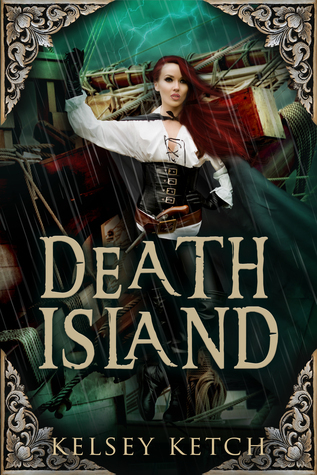 Don’t miss out – tick tock!